At age 62, Sara Taft discovered she had a serious auto-immune disease that was destroying her liver. 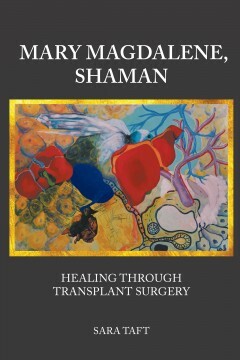 Her healing journey led her on a stunning shamanic path that revealed the power of the sacred feminine and brought her a successful liver transplant and a spiritual awakening. 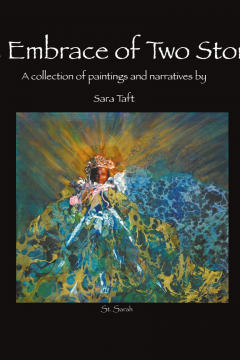 This transformation flourished in Sara’s own artwork, featured in this book, and deepened her wisdom as an archetypal astrologer in the tradition of C. G. Jung, her professional practice for over 30 years. Sara lives in Los Angeles where she continues to paint, offer astrological consultation, and participates in group dream work. She has two daughters and a son and seven grandchildren. — Lionel Corbett, M.D., Ph.D.